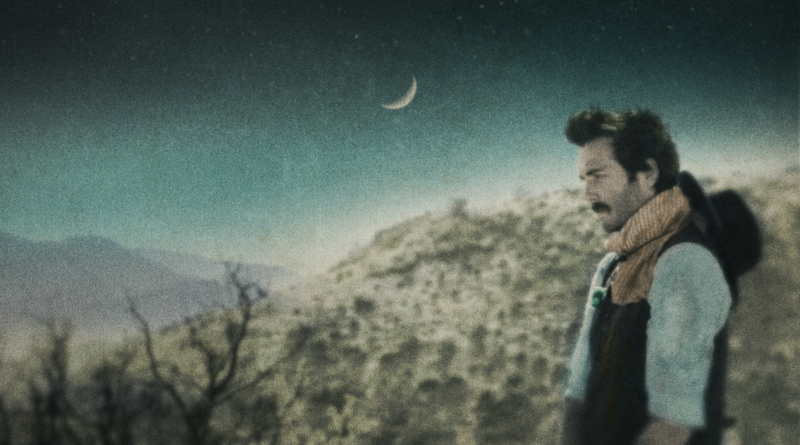 Lord Huron plays Music Hall of Williamsburg this Saturday and Sunday, February 23 and 24. UPDATE: Buddy Miller and Jim Lauderdale play the Bowery Ballroom on Thursday, February 21. How we missed this doozy of a show, we don’t know. Since we’re not fans of revisionist history, consider this a “better late than too late” update. Pull yourself together more than us, and get the get out! Thursday! Do it! You should probably head on over to Music Hall of Williamsburg tonight to see Jim James, too, while you’re at it. Check out the video for one of Regions of Light and Sounds of God’s sweetest tracks here.